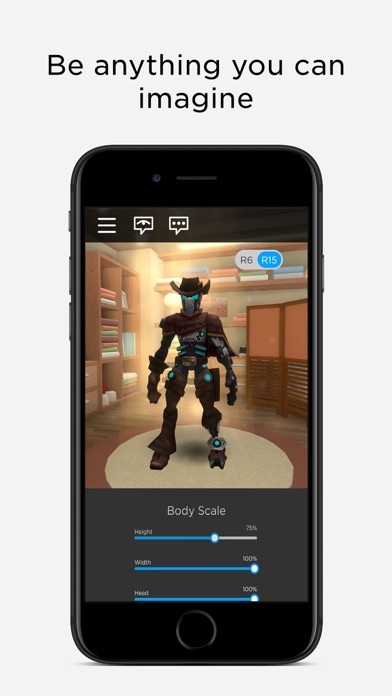 ROBLOX is great! Has nice quality and building, But the glitches are big. The bugs kick me out and it’s not pretty. 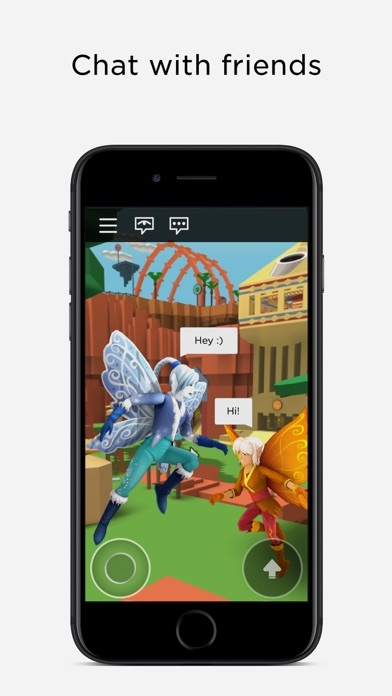 But roblox is great and I think that it’s really nice. Play it! It is the best thing EVER. I play it ALL the time! With my friends, and I make new friends too! I love this game so much! I suggested to everyone. 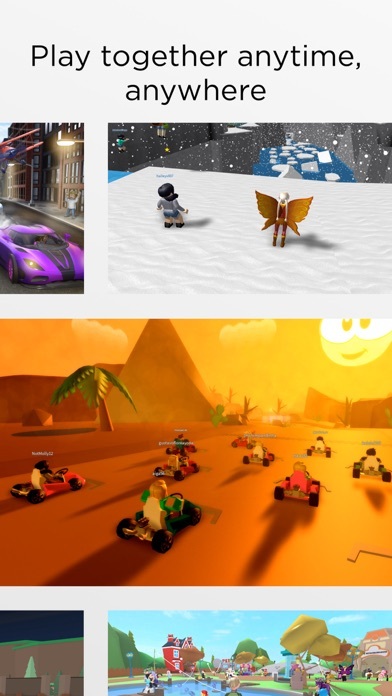 My personal favorite thing about ROBLOX is the variety of games and the communities of variation the platform as a whole can attract. 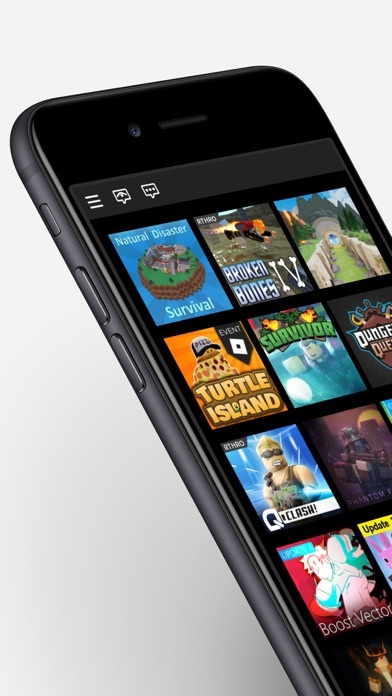 It has a wide age-range, wide diversity, and everyone can find a game they love to play on the platform. 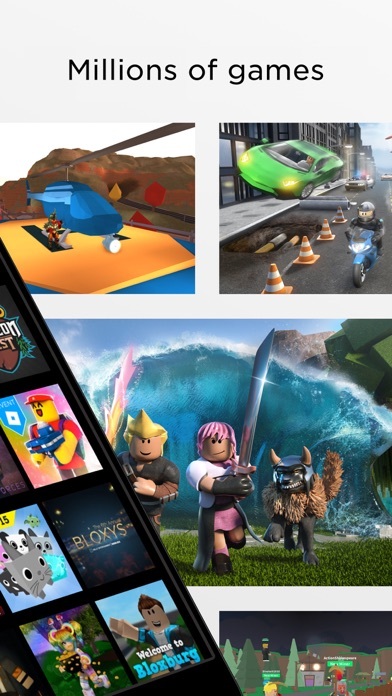 I have been using the ROBLOX platform since 2013, and I have played so many ROBLOX games. My favorite games are the games that are about police, and I like the horror games to an extent. I really have enjoyed almost if not every second I have played and every year I spent playing this game. Thank you ROBLOX, thank you.